My Origin DNA Collection Kits!! Call or Email Today for pricing details!! Your health and future is important. 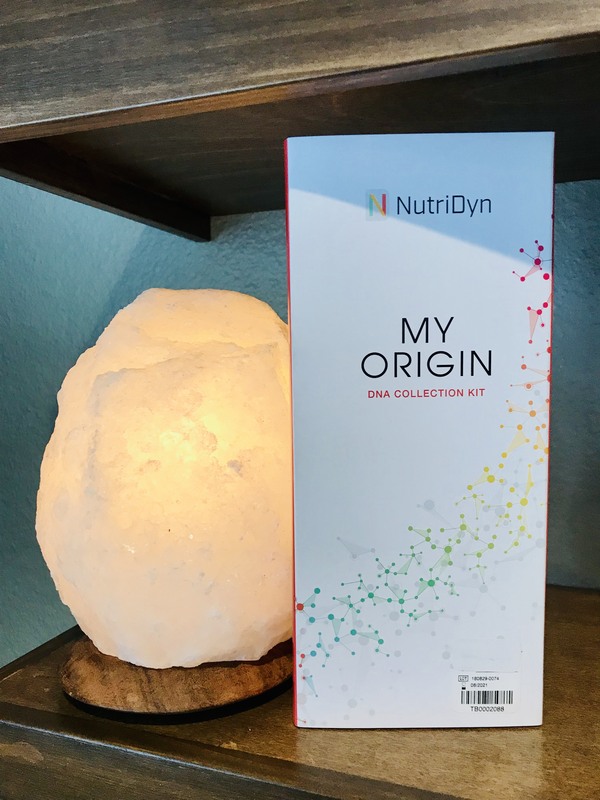 With My Origin DNA Collection Kits from NutriDyn, your unique DNA testing results are analyzed and give you a personalized, easy to understand Health Action Plan. There is many Testing panels to choose from including: Cardiometabolic, Detox, GI, Immune, Cognitive, Energy/Fatigue, Hormone, Nutrition, Weight Management, Endurance Performance and Health Enrichment. Call or email the clinic for pricing details and how to obtain your kit today! 35% off ends February 28th! !